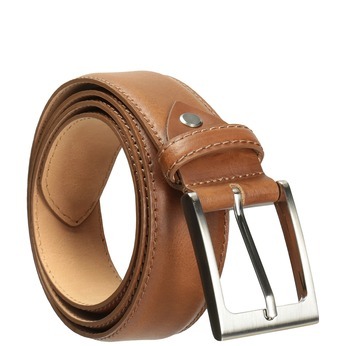 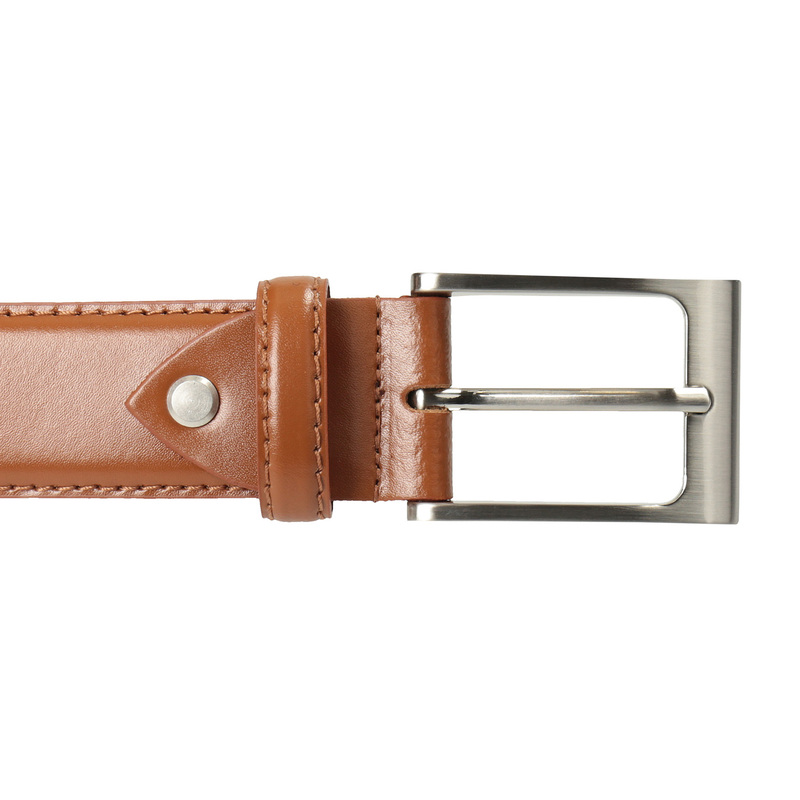 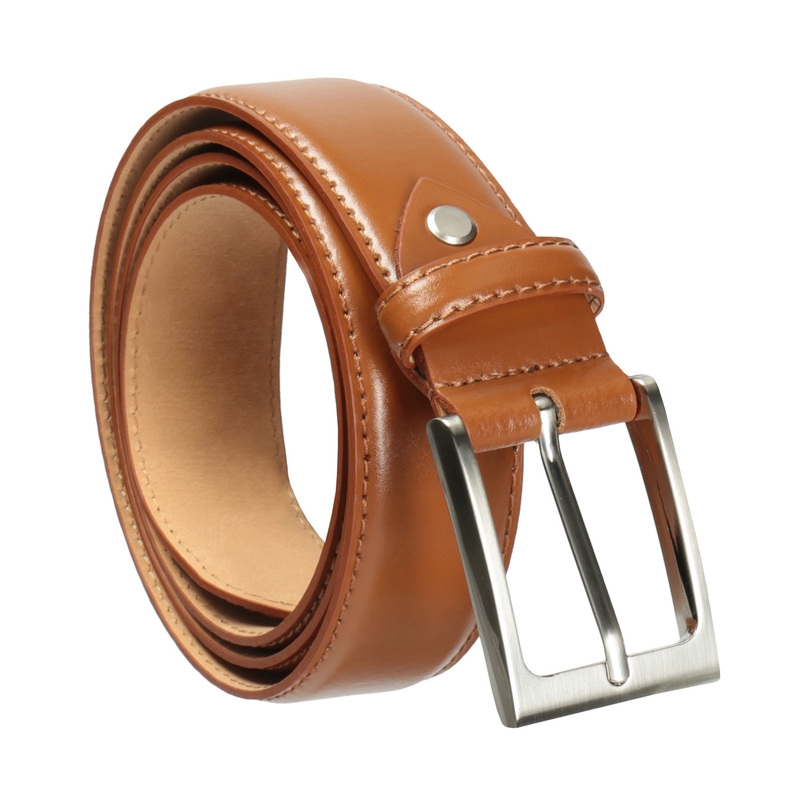 This men’s brown leather belt will look great with leather shoes in a similar colour. Ideal with casual and informal outfits. 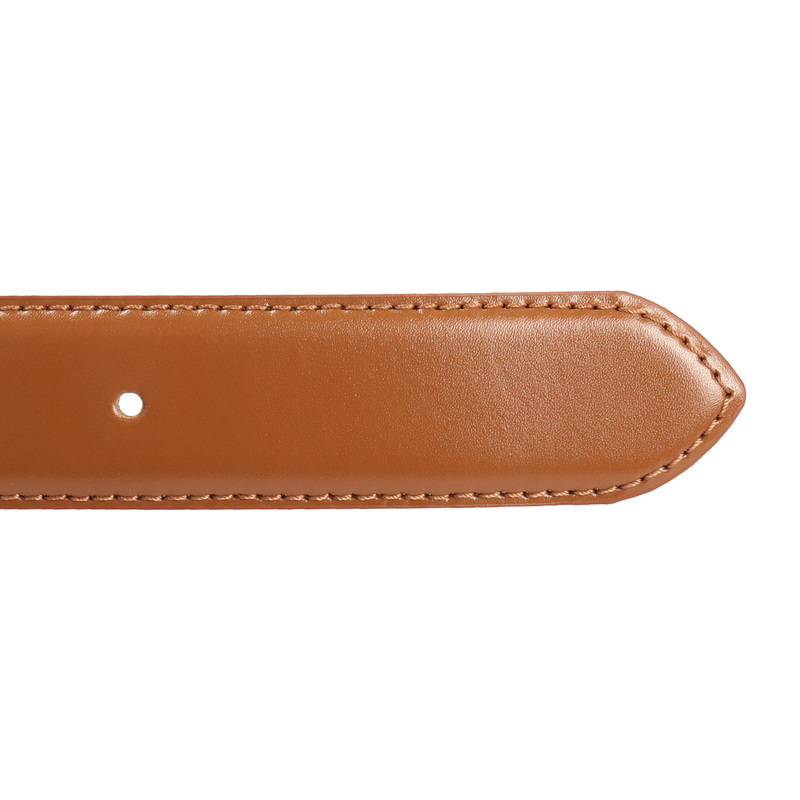 Please state the belt size you need in the note to your order.